Dr. Corinne Becker, the French Pioneer of a procedure to eliminate Lymphoma is endorsing Medebra’s for Lymphodema of the Breast and plastic surgeries. The Picture below is at the American Hospital in France. Kim Haley was invited to a symposium to present Medebra and as a patient advocate. Dr. Corinne Becker first steps in general and plastic surgery and research began in Belgium (with Pr Bremmer, Carpentier, Graff ). But her real training was performed in France in plastic surgery, hand surgery and microsurgery. She had the big honour to work with Pr Michon, Tubiana, Merle, Gilbert, Hidden, Riquet), and in Germany with Pr Muhlbauer. She combined her work with short travels all around the world for training, congresses and research programs. Her research in anatomy (many flaps discoveries), biochemistry on neurotrophic hormones and in lymphology (anatomy, histology, isotopy, radiology, genetic, biochemistry) were performed from her 2nd year of medicine till now. Dr Becker now works in Paris, at clinic Jouvenet, clinic Hartmann, the American Hospital in Paris and at the European University Hospital Georges-Pompidou. She also operates in New York at the Ear and Eye Infirmary Hospital, which depends of the New York University (in the team of B.Allen, J.Levine). 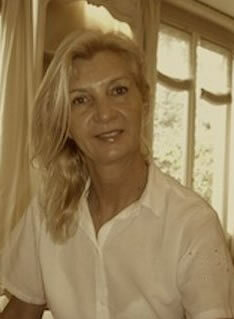 She is a member of the French Academy of Surgery and an invited professor in New York to develop the lymphedema surgery. 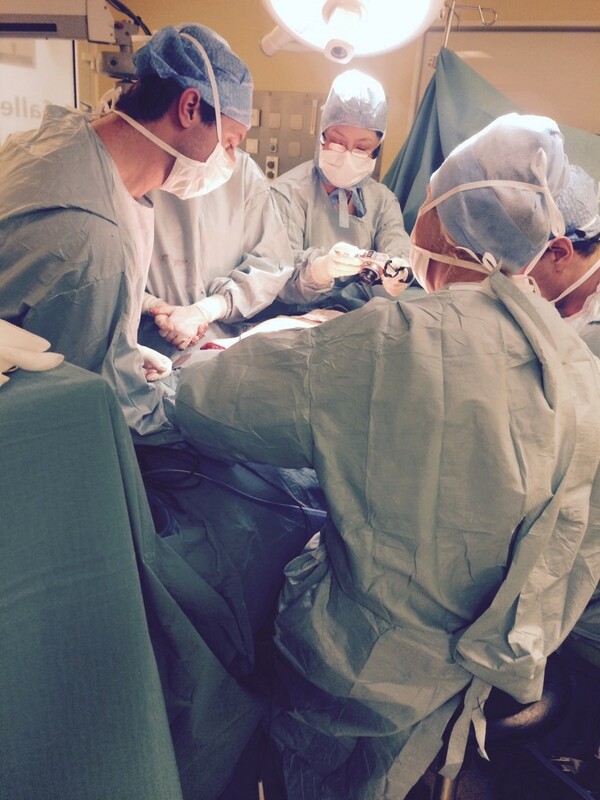 Dr Becker participates to various international conferences and operates all around the world. She decided to dedicate her life to patients suffering from lymphedema, a mistreated pathology leading to various complications and destroying the patient quality of life. CLICK ON THE LINK TO READ ARTICLE BELOW.